Want it by Wednesday 24th April? Order within 3 days, 20 hours, 2 minutes and choose Next Working Day - Kerbside Delivery (Order Must be Placed by 2pm) at checkout. This stylish multi-toned oak flooring has great durability and wear-ability. The quality of this board is one of the highest in the laminate flooring market, as we only source the best for our customers. 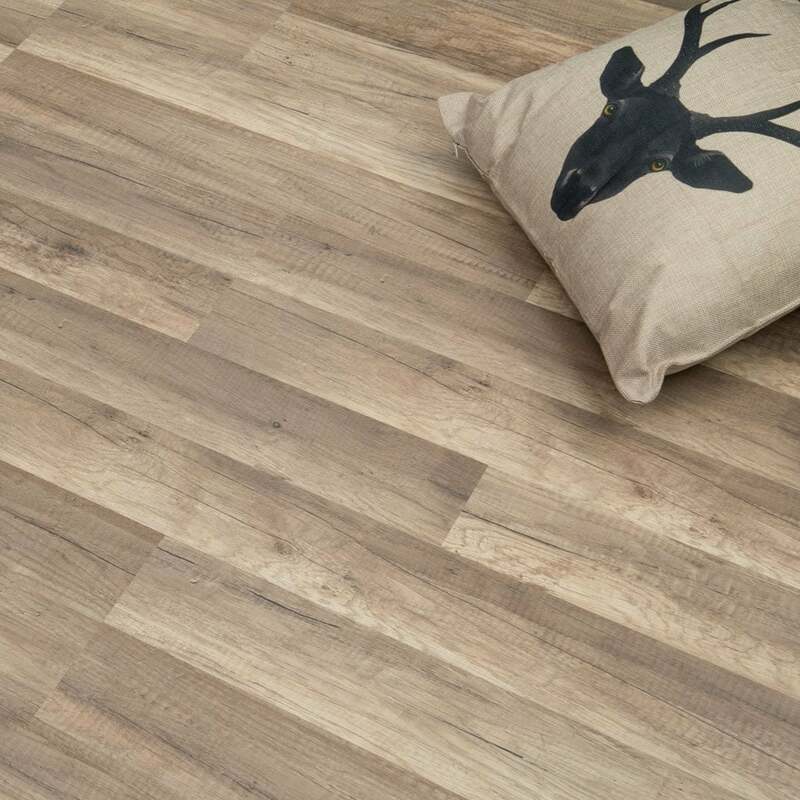 This wood effect laminate flooring would look great in the bedroom, hallway or living room area. So how do you know this floor is right for you? It will complement most interiors and with its 15 year residential warranty you can be assured that this floor will still be beautiful in many years to come! What more could you want? Love it, Love it, the colour is great, there is a lightshade in this design but although I liked it as much this shade suits our colour scheme much better. It was very helpful to received samples prior to placing an order. If there is a negative, we didn't need as much as recommended. We have quite a bit over, but we are going order more so that we can complete another project. (Problem we will have to pay again a delivery charge which will make it expensive. Very nice quality. Good sized sample sent. The sample I received was very nice and gave me something to think about. The sample looks like a high standard product but it is very small and doesn't help you to envisage how your room will look with that product in it. I got samples from IVC - their Modules product and they were A4 size and helped me to imagine the product in situ much more easily. Excellent quality and colour would have ordered but was told out of stock until end of August. I cannot fault this flooring at all. Very study and made out of excellent quality wood. Thinking about getting this flooring throughout my whole house! The quality and strength was great, i felt though the image isn't a true representation of what the colour and texture is in true light. It is slightly dull compared to what was shown.